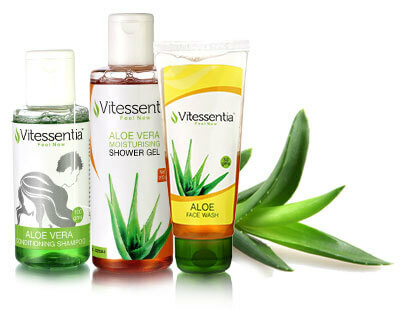 Vitessentia is our home brand of Aloe Vera based products. The word ‘Vitessentia’ is a combination of three words: Vital, Essential and Essence. 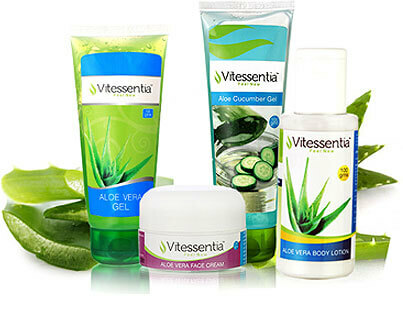 Vitessentia is our home brand of Aloe Vera based products. The word ‘Vitessentia’ is a combination of three words: Vital, Essential and Essence. Aloe Vera has medicinal and cosmetic advantages, thus it is known as the ‘wonder herb’. Our range of Aloe Vera based products include moisturising cream, cucumber gel, lotion, conditioning shampoo, moisturising shower gel and face wash.
Our products are made using ingredients which are nature derived and mild chemicals suitable for daily use. They are free from Parabens, SLS, Propylene Glycol and other harmful chemicals. They are completely eco-friendly. Through Vitessentia, we wish to offer our clients’ top quality Aloe based products. At Mehta Herbs & Spices, we have a passion for tea. 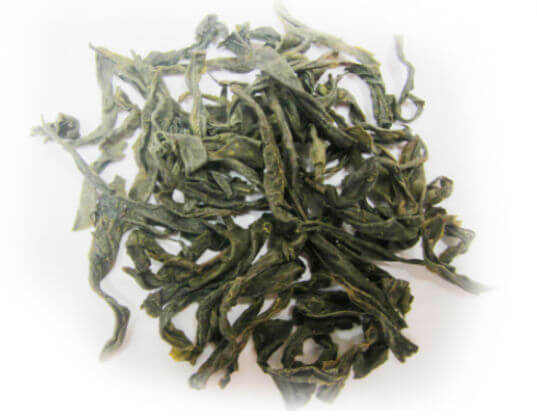 We have a range of Green tea varieties that have been made with tender and finely plucked tea leaves. These teas have been crafted for connoisseurs and first time tea-drinkers alike and are a sensory delight. At Mehta Herbs & Spices, we decided to take our passion a step further by launching another home brand that specialises in handcrafted teas. Kilmelfort Handcrafted Teas offers a premium range of teas that have been handcrafted with a passion for purity. 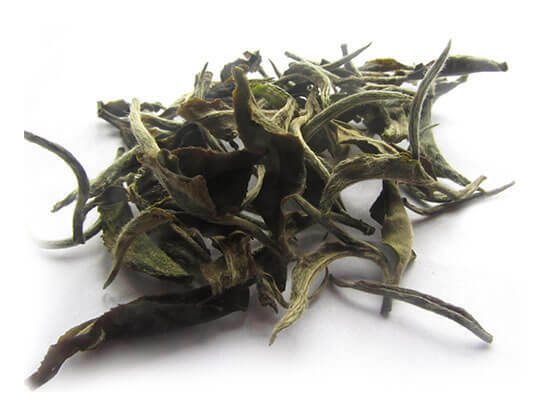 Kilmetfort’s teas include green tea, peony tea, white tea and oolong tea. The teas have an herbal infusion which caters to the global gourmet tea segment.